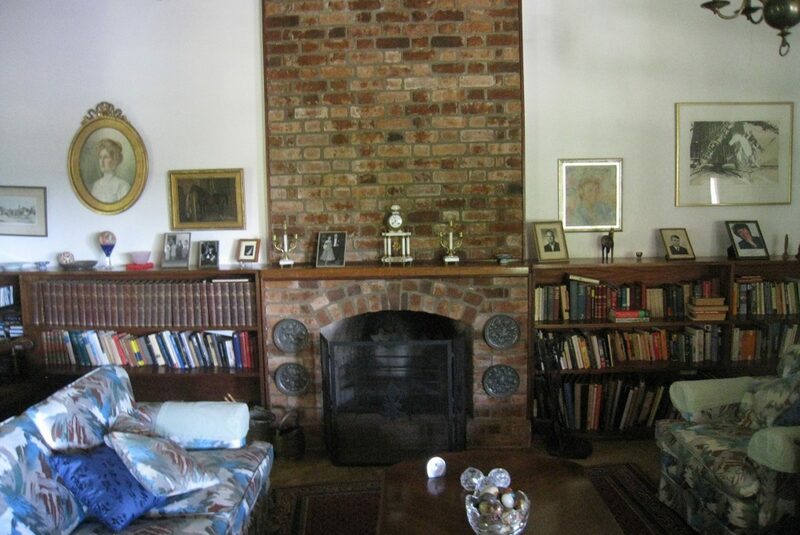 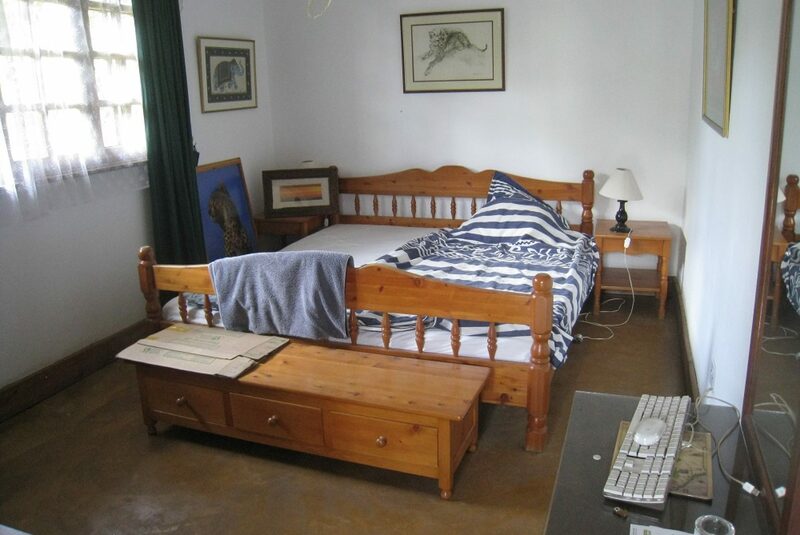 This beautiful property can be found app. 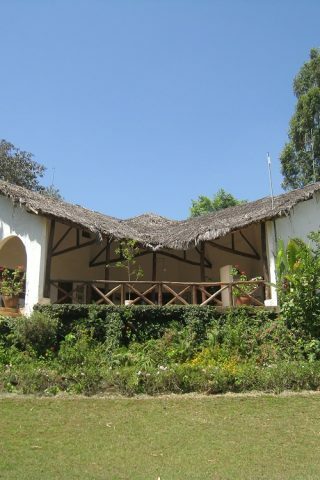 15 minutes drive east of Arusha. 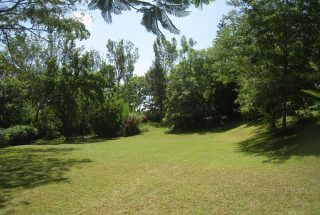 It sits in an elevated position on a green, mature and grown up plot measuring app. 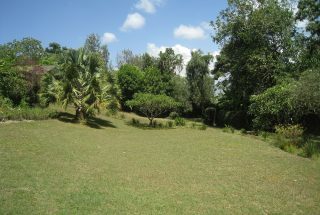 2.4 acres. The house was built in 1997 and has a “spot-on” view of Mt. 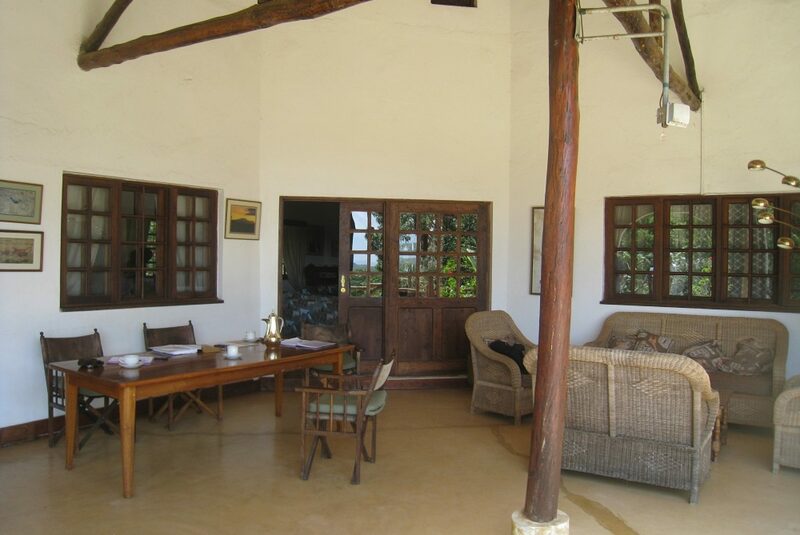 Kilimanjaro from the spacious and tranquil verandah. 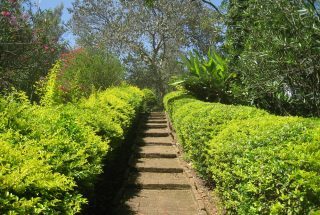 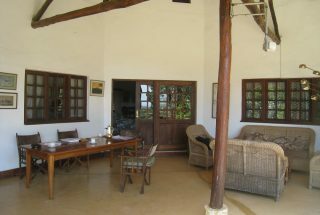 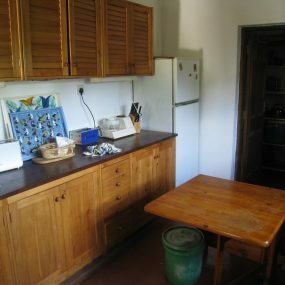 The whole property has a very strong East African character and it´s almost as if you can smell scents from “Out of Africa” when strolling around this beautiful place. 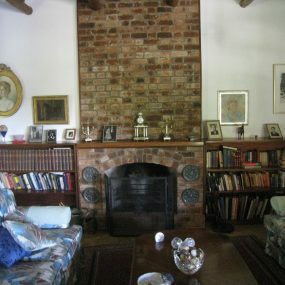 The main house contains 2 bedrooms that are both ensuite, a kitchen, a big living room with a fire place and a dining area. 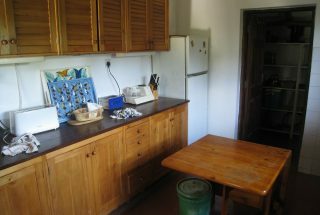 There is further a guest cottage / second house adjacent to the main house, containing another 2 bedrooms – also these being ensuite. There is a further structure close to the carport with space for storage, generator, washing area etc. which comes with lockable gates. 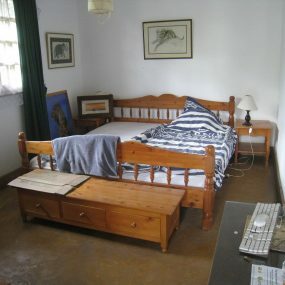 Staff quarters are also at hand. 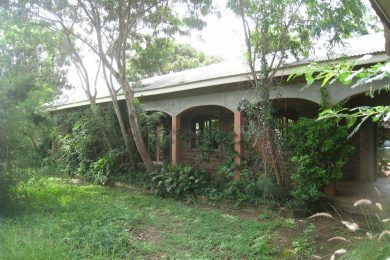 The property has plenty of water from it´s own well and Tanesco is today being backed by a generator. 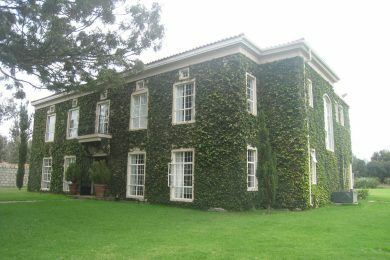 The compound is surrounded by a grown up hedge and is located in a very quiet area. 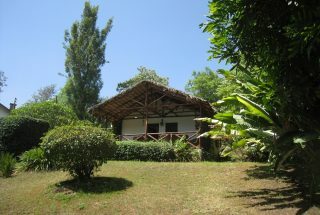 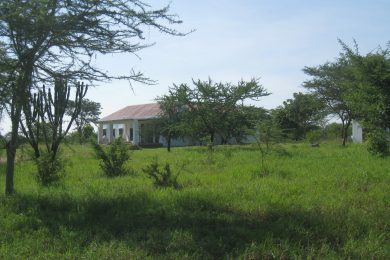 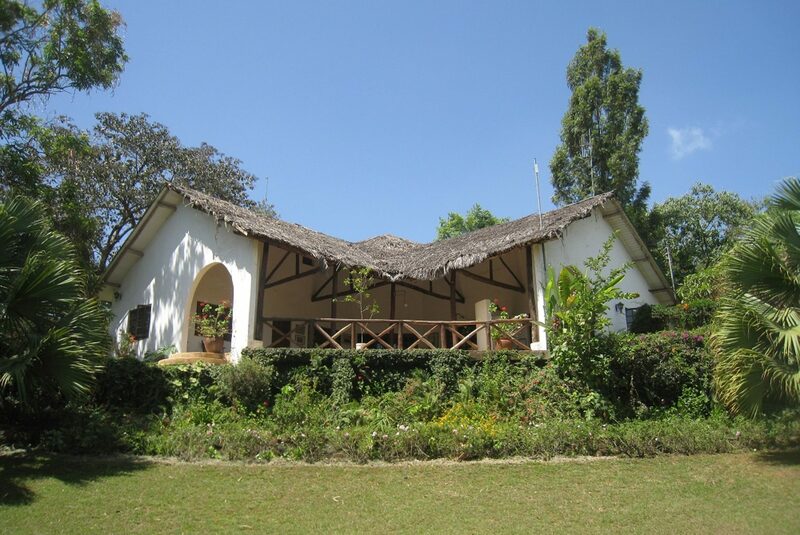 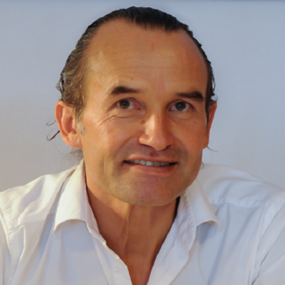 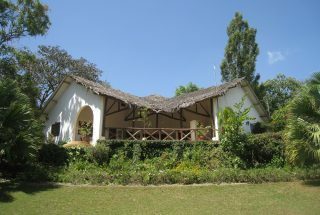 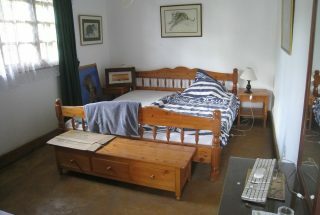 This is a high quality property for someone looking for a real piece of East Africa!